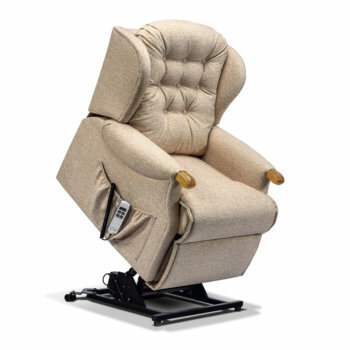 As a family run business established in 1993, here at Anglia Recliners, we have spent this time building up our knowledge and expertise within the industry as a means of bringing our customers the highest possible standard of products and customer service. To maintain our excellent reputation, we ensure we stock only the best when it comes to products and designs, which is why we only offer collections from leading brands including Sherborne, Himolla, Celebrity, Stressless, La-z-boy and Parker Knoll. 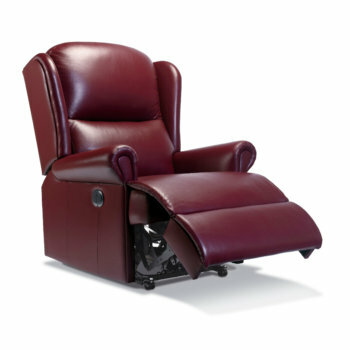 Our two fully stocked showrooms are local to Bury St Edmunds and allow our customers to experience the comfort and satisfaction you can achieve with our fantastic range of electric riser and manual recliner chairs, sofas and suites. 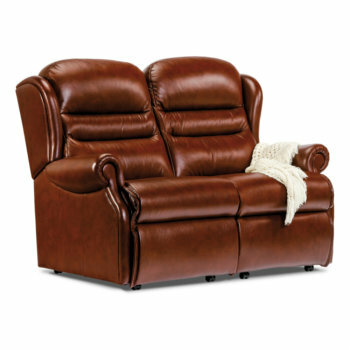 With a wide range of styles, materials and functions, you are sure to find your perfect recliner here at Anglia Recliners. 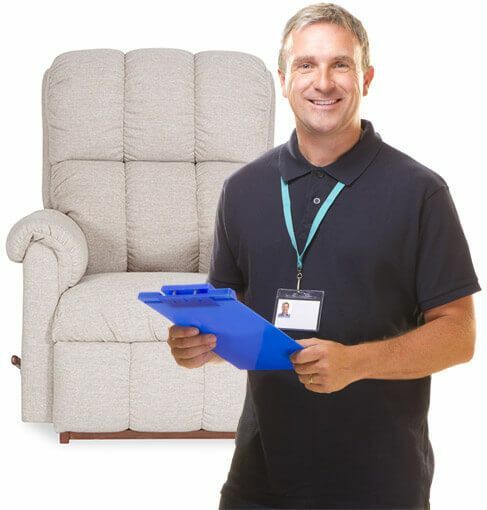 Our dedicated team will not only assist you in discovering your perfect seating solution, but will also provide you with free home delivery and a removal service for your old and unwanted furniture. For more information regarding our services across Bury St Edmunds, feel free to visit one of our showrooms, or give one of our friendly team members a call today.